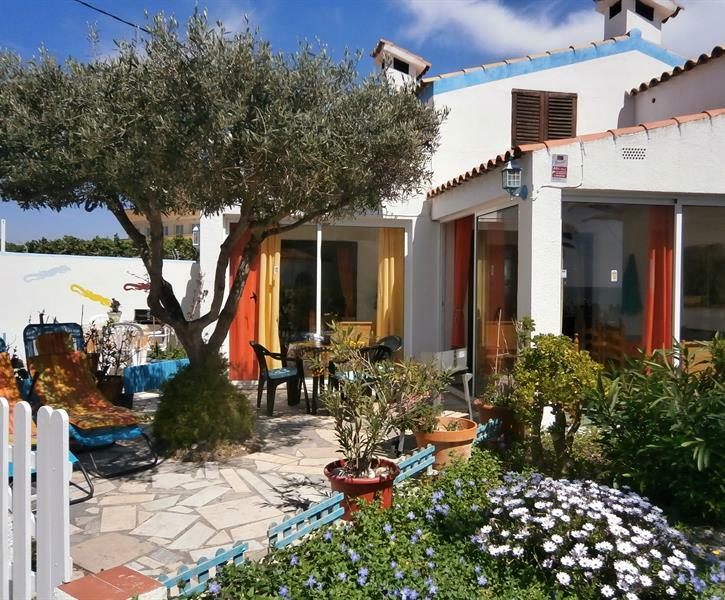 Beautiful semi- detached villa with sea view, located on the northern coast of Vinaros within the urbanization Triador. It has a small garden and a terrace, living room + pullout sofa,television TDT, dining room with sea views, open kitchen, 1 bathroom with shower, upstairs there is a bedroom. Parking area for one car.